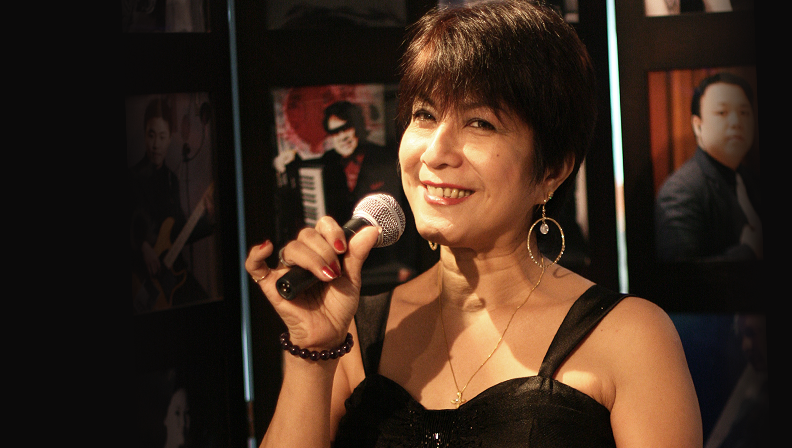 Sol is a super vocal who’s Mixed from Philippines and Spain, she sings jazz and Latin style , her high-pitched voice, warm and amiable charm and unique free platform charming temperament, good interpretation Lartin, Jazz with 70 ~ 80 's songs in English. After she came to Taiwan, she is more actively practicing Chinese songs. Now on Tianmu plow homes, Howard Hotel, Golden Hotel, Taichung plow stack Pub, China Pa and other performances.